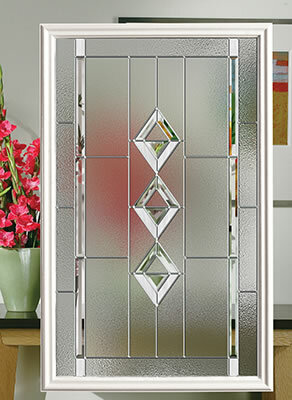 We offer many glass options including Decorative Glass, Grids, Internal Blinds and Privacy Glass. 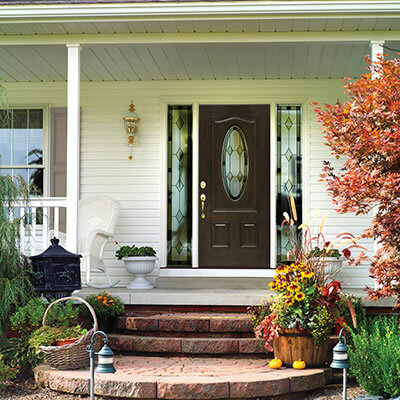 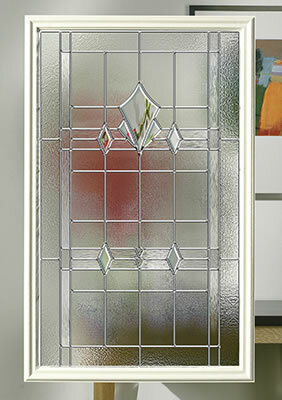 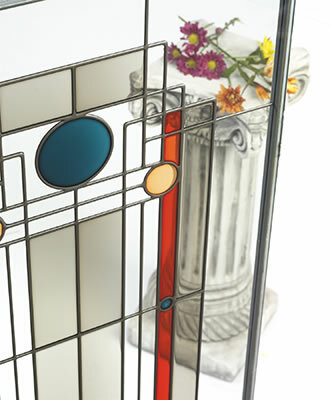 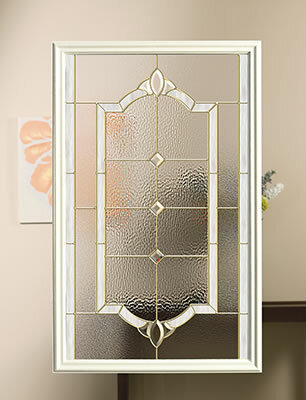 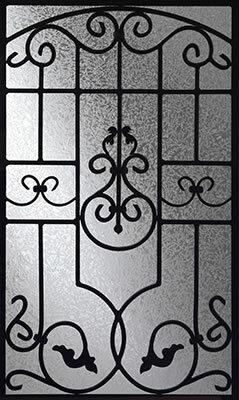 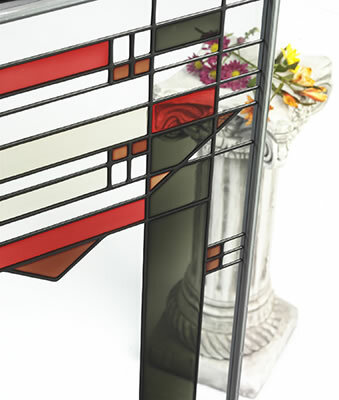 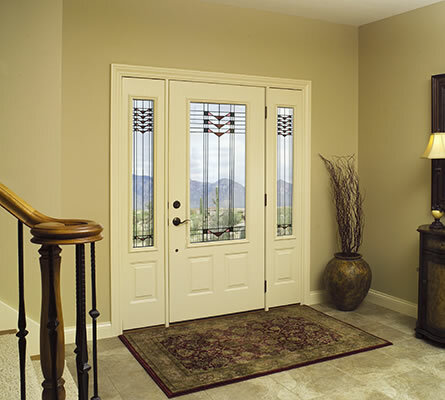 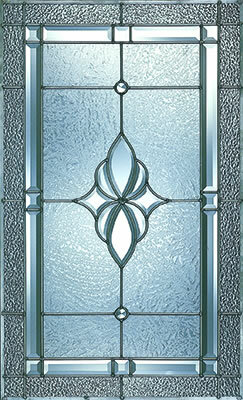 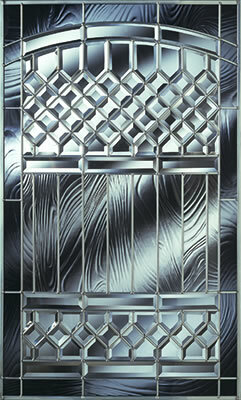 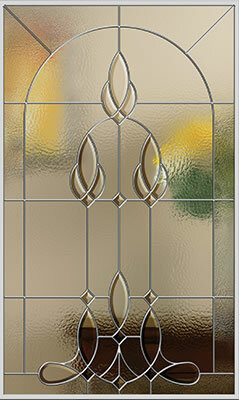 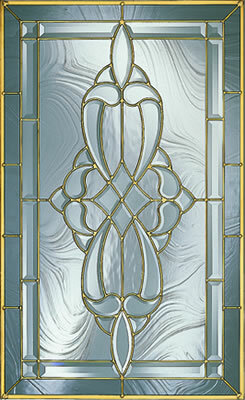 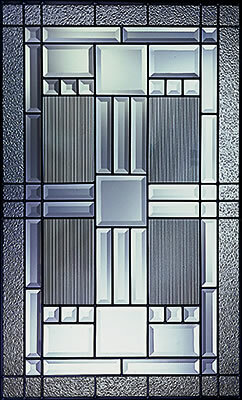 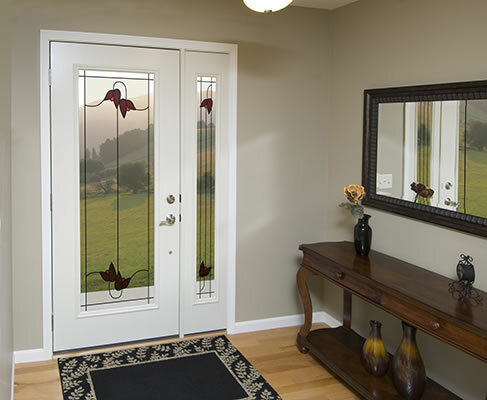 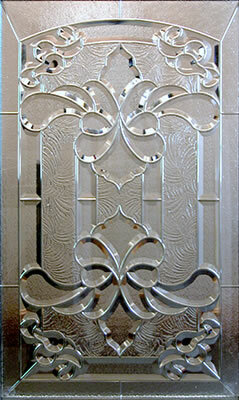 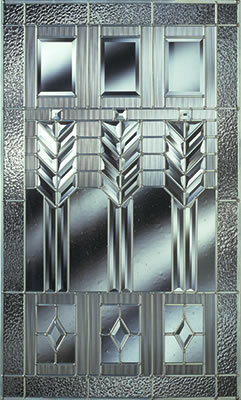 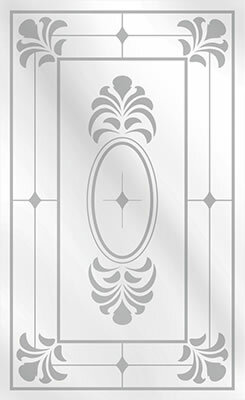 Take a look at two of our exclusive door products: Inspirations Art Glass and Decorative Glass. 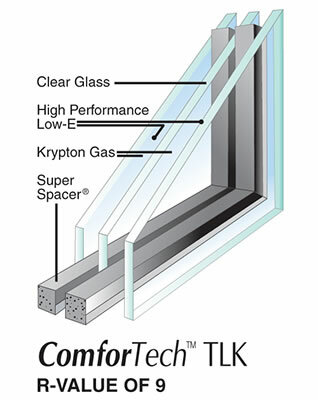 Measurably improve thermal performance with our ComforTech™ Warm Edge Glazing System. Every ComfortTech glass package features a NO-METAL spacer between the panes of glass and gas filled cavities that provide you with highly energy efficient glass and a warmer glass edge. 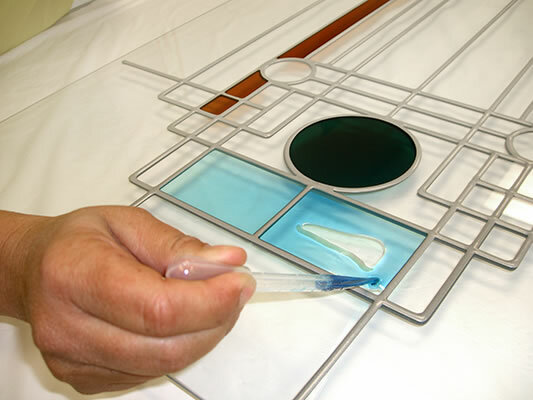 The NO-Metal Advantage: Because the spacer between our panes of glass is not metal, there is no loss of energy through conduction. 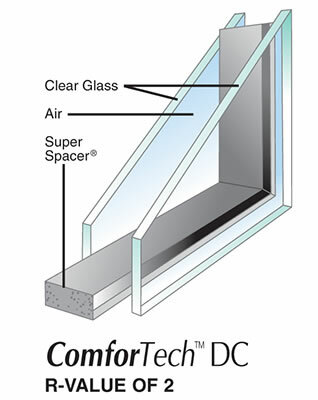 Mylar 10-Layer Vapor Barrier: The spacer used in our glass, Super Spacer®,is made from a thermoset foam matrix. 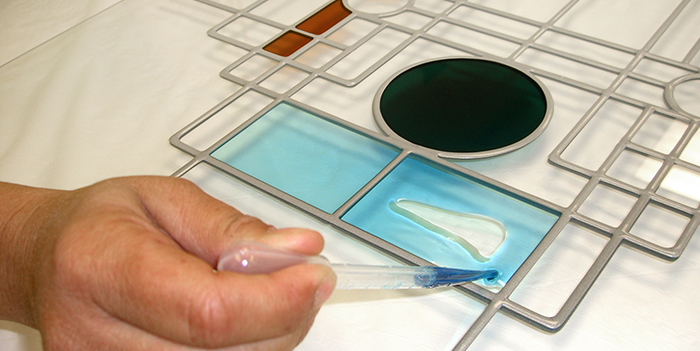 Made with a 10-layer moisture barrier to keep moisture out, gas is kept in and conductivity is virtually nonexistent. 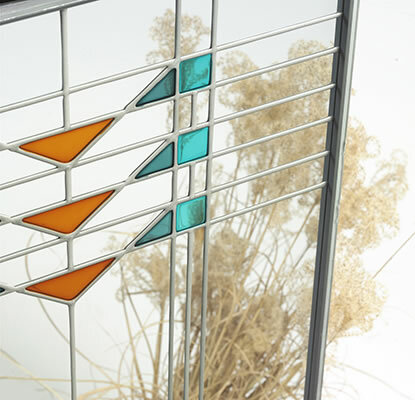 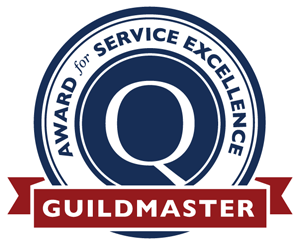 Withstands Normal Bowing: The design of our Warm Edge Glazing System stands up to the bending and bowing that is natural in any glass unit. 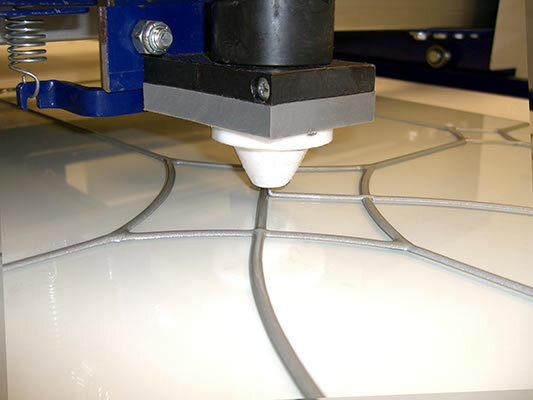 Enhanced Noise Reduction: Our all-foam formula has excellent sound-dampening properties that reduce outside noise, even in industrial environments. 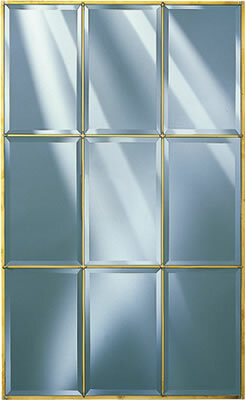 Check out ProVia’s exclusive Inspirations Art Glass. 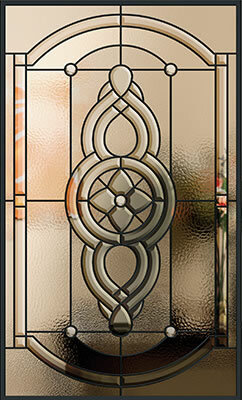 Created by ProVia’s talented designers, we have several styles from which to choose. 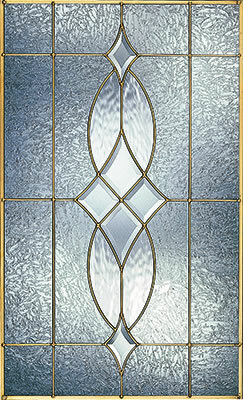 Decorative Glass from ProVia features 16 different series, each with a sophisticated, stylish design. 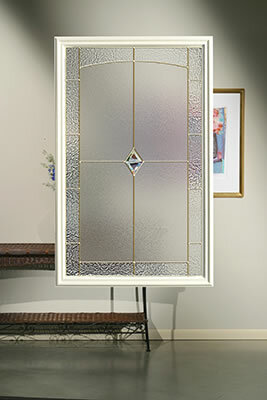 Available at varying levels of privacy, Decorative Glass is both functional and beautiful.